Just like strawberries and cream, roses and arches are a perfect match, but which rose to choose? Which arch to choose? Our favourite climbing roses are the fabulous claret Tess of the D’Ubervilles and pink Gertrude Jekyll; both highly fragrant old roses that have a long flowering season and are a delight to behold. All of our diamond patterned wirework arches provide support for any climbing rose. 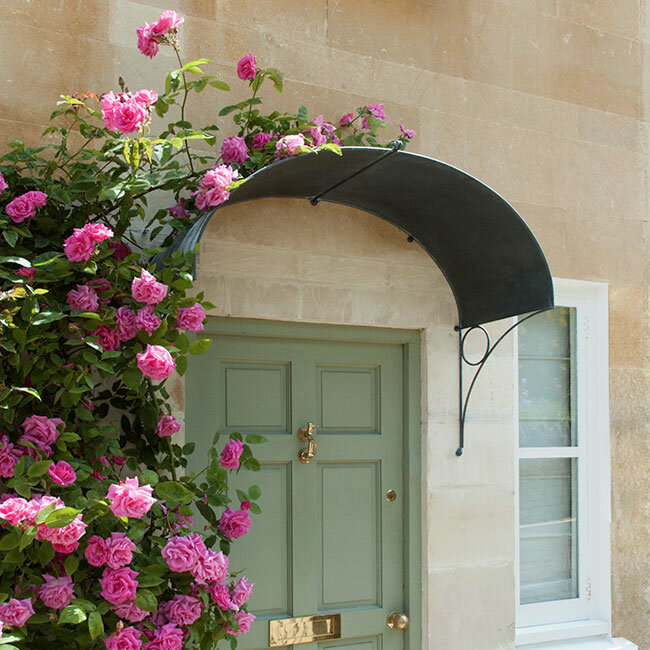 As roses don’t twine like clematis or honeysuckle, the latticework is essential to prevent the roses growing down into the archway. For more information, please get in touch – telephone 01225 851 577.